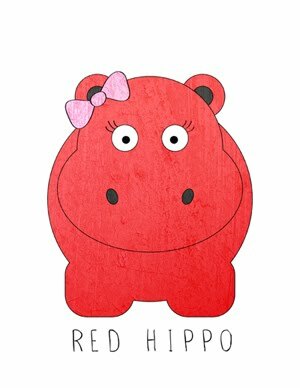 Red Hippo: tilden park, berkeley. yesterday we met my sister, her husband, and baby boy at tilden park in berkeley. the park was absolutely amazing. it's expansive, covering 2,079 acres. it is a perfect place to take children for outdoor exploration and fun. we visited the steam train (which costs $3 per ride), went for a small hike, and had a picnic on a blanket on one of their huge lawns. the park has hundreds of hiking trails, a carousal, botanical garden, and so much more. the carousal was not in operation on sunday, but easton had so much fun on the train that it didn't matter. we will be going back for a long hike and train ride again soon!